"If India makes relevant request to the Hong Kong Special Administrative Region , we believe the HKSAR will follow the basic law and relevant laws and under relevant judicial agreements with India with the relevant issue," Geng Shuang said. 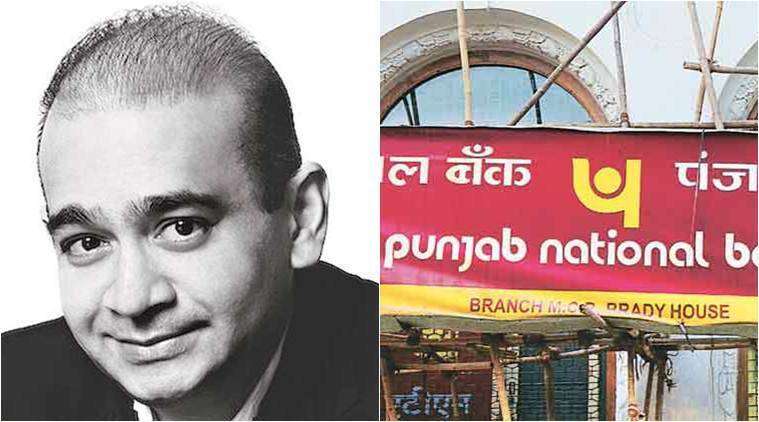 Nirav Modi, who is wanted in connection with the 12,700-crore scam at the Punjab National Bank, is reportedly in Hong Kong which is a specially administrative region of China. Modi has his shop in Hong Kong besides in Beijing. Asked about India’s request, Chinese Foreign Ministry spokesman Geng Shuang told a media briefing here that “according to the one country two systems and basic law of the HKSAR, under the assistance and authorisation of the central government, the HKSAR can make proper arrangement on judicial mutual assistance with other countries,” he said. “If India makes relevant request to the HKSAR, we believe the HKSAR will follow the basic law and relevant laws and under relevant judicial agreements with India with the relevant issue,” he said. Modi, who is wanted in connection with the 12,700-crore scam at the Punjab National Bank, is reportedly in Hong Kong which is a specially administrative region of China. Modi has his shop in Hong Kong besides in Beijing.